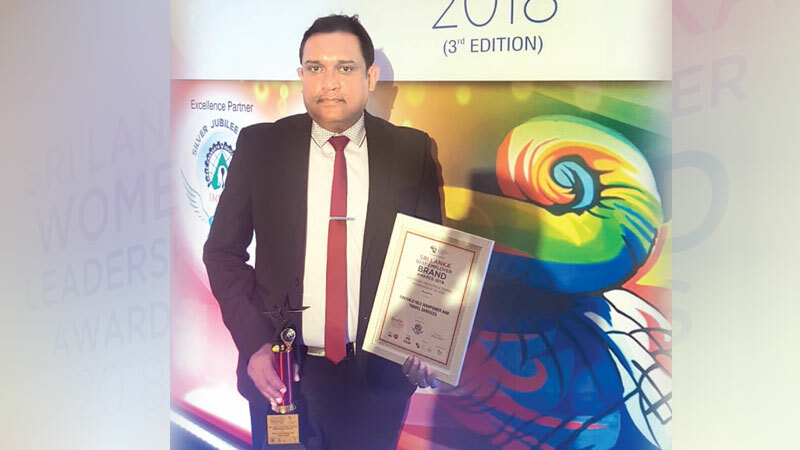 Emerald Isle Manpower and Travel Services (EIMTS), for the third consecutive year was awarded the “Sri Lanka Best Employer Brand Awards 2018’’ at the World HRD Congress, held at the Taj Samudra Hotel Colombo last week. “We are the only foreign employment company to receive the award under the category of ‘Recruitment and Talent Management’,” said CEO of Emerald Isle Manpower and Travel Services, Hemantha Sapumohotti. “We are also one of the leading companies that offer job placements for forging hotels and we are proud to have an excellent talent pool to provide an unmatched service in sourcing human capital to many countries in diversified fields,” he said. He said that winning this award for the third consecutive year clearly shows the dedication of their staff.